This study evaluated the effects of therapeutic horseback riding on social functioning in children with autism. We hypothesized that participants in the experimental condition (n = 19), compared to those on the wait-list control (n = 15), would demonstrate significant improvement in social functioning following a 12-weeks horseback riding intervention. 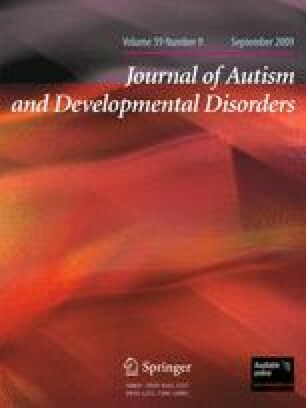 Autistic children exposed to therapeutic horseback riding exhibited greater sensory seeking, sensory sensitivity, social motivation, and less inattention, distractibility, and sedentary behaviors. The results provide evidence that therapeutic horseback riding may be a viable therapeutic option in treating children with autism spectrum disorders.